When searching for better solutions that improve the medical diagnosis accuracy, Case-Based reasoning systems (CBR) arise as a good option. This article seeks to improve these systems through the use of parametric and non-parametric probability estimation methods, particularly, at their recovery and adaptation stages. To this end, a set of experiments are conducted with two essentially different, medical databases (Cardiotocography and Cleveland databases), in order to find good parametric and non-parametric estimators. The results are remarkable as a high accuracy rate is achieved when using explored approaches: Naive Bayes and Nearest Neighbors (K-NN) estimators. In addition, a decrease on the involved processing time is reached, which suggests that proposed estimators incorporated into the recovery and adaptation stage becomes suitable for CBR systems, especially when dealing with support for medical diagnosis applications. This work is supported by Faculty of Engineering from Universidad de Nariño. 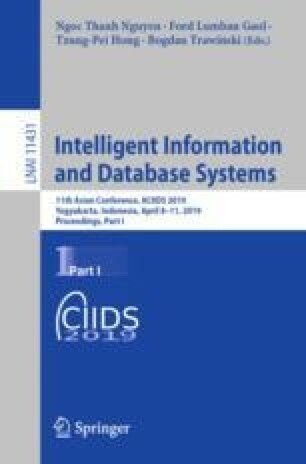 The authors acknowledge to the research project ‘Desarrollo de una metodología de visualización interactiva y eficaz de información en Big Data’ supported by Agreement No. 180 November 1st, 2016 by VIPRI from Universidad de Nariño. Also, authors thank the valuable support given by the SDAS-Smart Data Analysis Systems Research Group (www.sdas-group.com).